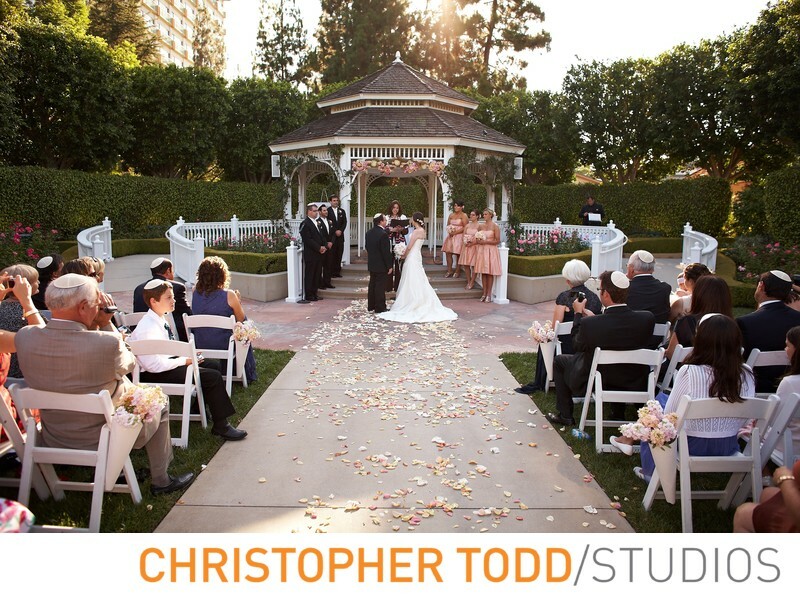 Disneyland Hotel is dream wedding venue in Orange County. As an Orange County wedding photographer I know You can make your wedding dreams come true at the Rose Court Garden at Disneyland Resort. Disneyland Hotel is located in Anaheim near Disneyland just of the 5 freeway. Have you been dreaming of a Classic Fairy Tale Wedding since you can were a little girl? Let us capture all the magic that you and your Prince have been waiting for. 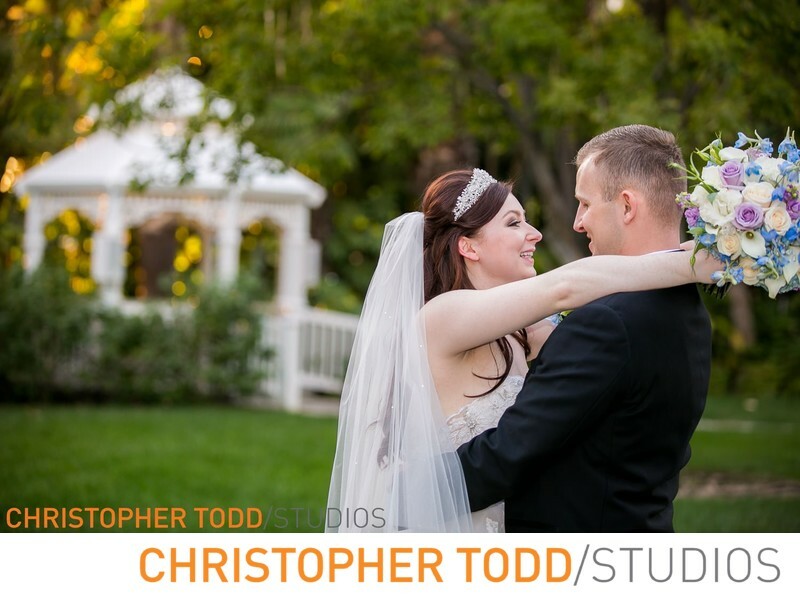 We tell love stories through our images of you on your wedding day. These photos are so important you will love and cherish them forever. The Rose Court Garden has over 500 seasonally blooming rose bushes at this picture-perfect venue where your dreams of a garden wedding come true. The Bride and Groom will exchange wedding vows at the wedding gazebo. Guests will be seated on its expansive lawn in rows of white chairs, awaiting the magical moment when all eyes are on you. For a magical fairy tale wedding your dreams will come true at the happiest place on earth. We would love the opportunity to be your wedding photographer.